This week, a few bits of news came out related to the downtown Raleigh retail scene. First, long-time favorite Father and Son will be moving from their spot on the 100 block of West Hargett Street to the Warehouse District. 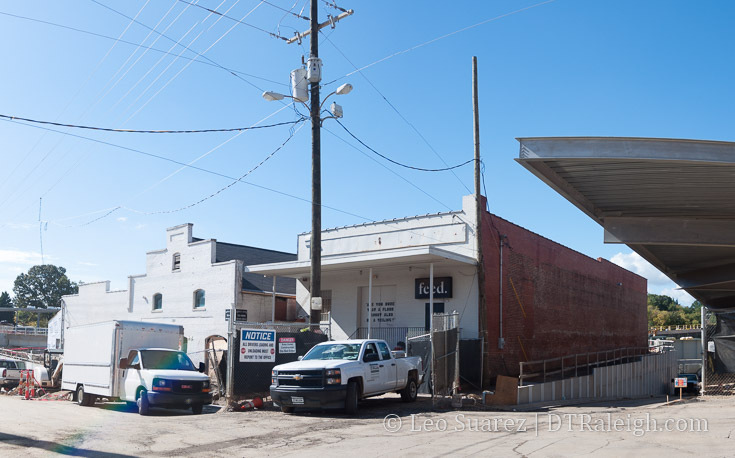 They’ll squeeze into the warehouse that used to have Flanders Gallery at 302 South West Street. There was no announcement on when that move will take place but what a great bookend for Martin Street. The Dillon will provide some new retail space a block in front of it that also ties it to the storefronts down the street. Shopping will be possible from Nash Square all the way to Union Station. The second announcement starts with Deco’s future home just down Salisbury Street. 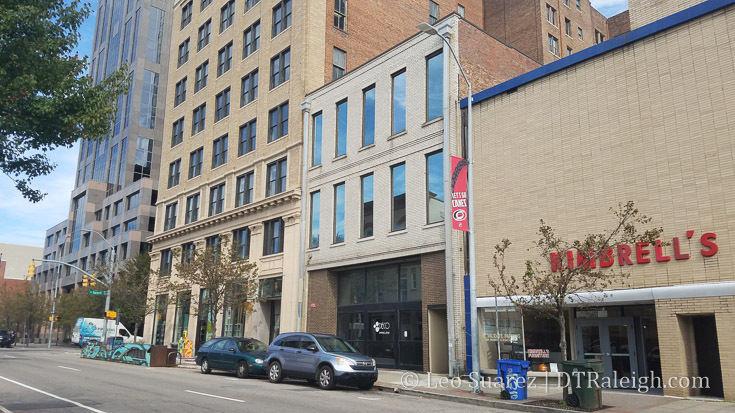 Deco and its counterpart Deco Home are combining into an even larger space (more than twice the size) that’s one building down from their current home in the Odd Fellows Building. With Deco now expanding after five years in operation, the store seems to be one of the leaders in downtown Raleigh. 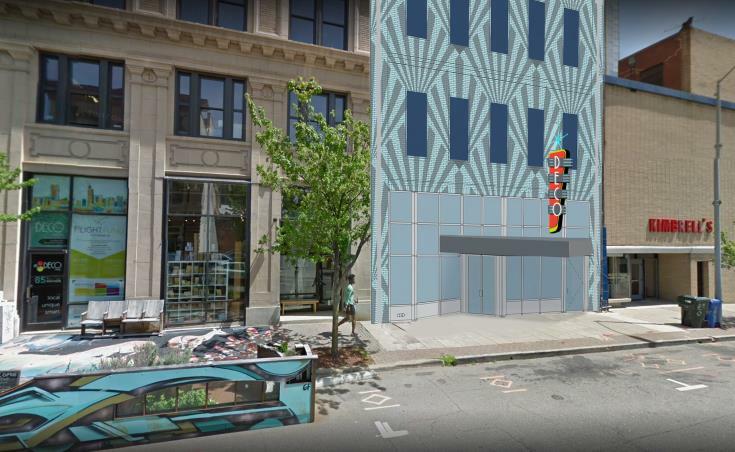 If it’s presence grows that may bring more retail to its former spaces and create a cluster along Salisbury and Hargett. Finally, it may not be local retail but the long-rumored Publix was announced for the Smokey Hollow development, which is now called Peace by the way, over on the corner of Peace and West Street. This is the second grocery store announcement for the Peace Street corridor as Seaboard Station announced a Harris Teeter in July 2016. I imagine it’s still years away from either one opening so let’s hope after all the Peace Street dust has settled that groceries will be flying all over the place in that area.